U.S. Rep. John Katko announced a bill proposal that would protect Supplemental Security Income (SSI) benefits for people with developmental and intellectual disabilities. 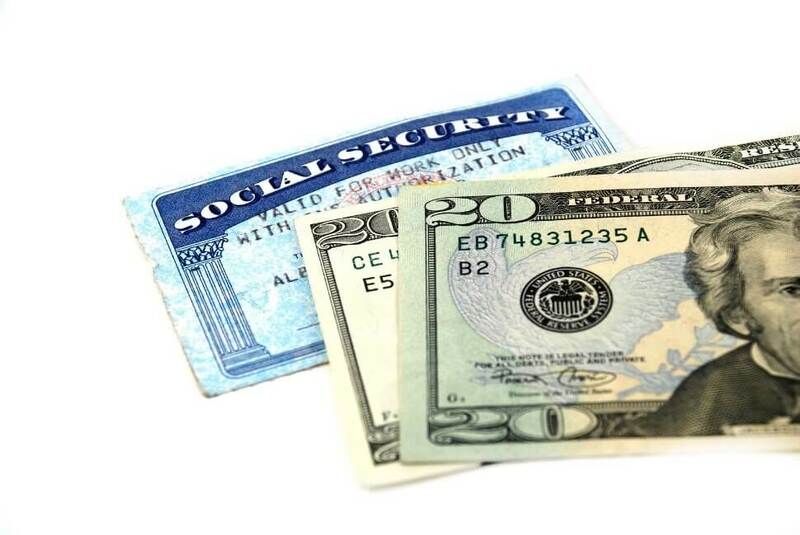 Currently, if two people who receive SSI benefits marry, they would receive 25 percent less than they would if they lived together but didn’t marry according to a 2003 issue paper published by the Social Security Administration. “People with intellectual and developmental disabilities should not have to choose between marriage and their disability benefits,” Katko said. Katko’s bill, which is co-sponsored by Democratic U.S. Rep. Bill Keating, would ensure SSI benefits aren’t affected by marital status. To calculate SSI benefits for an individual with developmental or intellectual disabilities, only their income and other financial information will be reviewed. Their spouse’s earnings won’t be a factor.